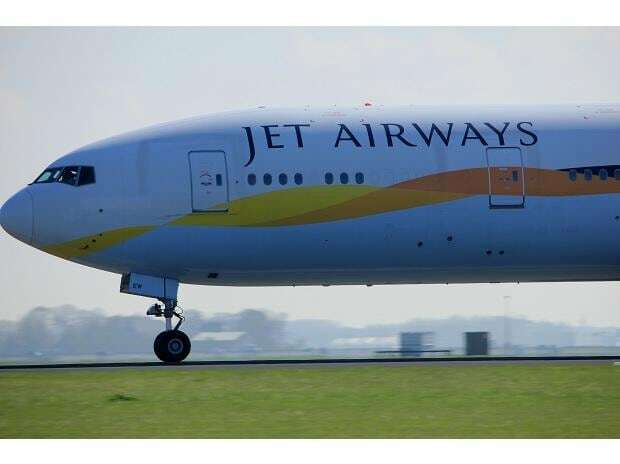 Civil Aviation Minister Suresh Prabhu on Wednesday ruled out any interference in efforts to help cash-strapped Jet Airways, saying that the government should not be seen to be doing any kind of deals to help an airline. Interacting with PTI journalists here, Prabhu said, "The ministry should not be dealing in any commercial transactions of any kind. Same thing I did for railways or for anywhere else. The issue is between banks and management".